Sorrento Springs is a tranquil and secluded golf course community, that is simply breathtaking! Only minutes away from Mt. Dora and Orlando, Sorrento Springs is nestled comfortably among picturesque rolling hills and acres of green forests. In fact, only 4-miles west is the Seminole State Forest, a 25,812-acre, state-protected wildlife habitat, featuring over 21-miles of well-maintained hiking trails. 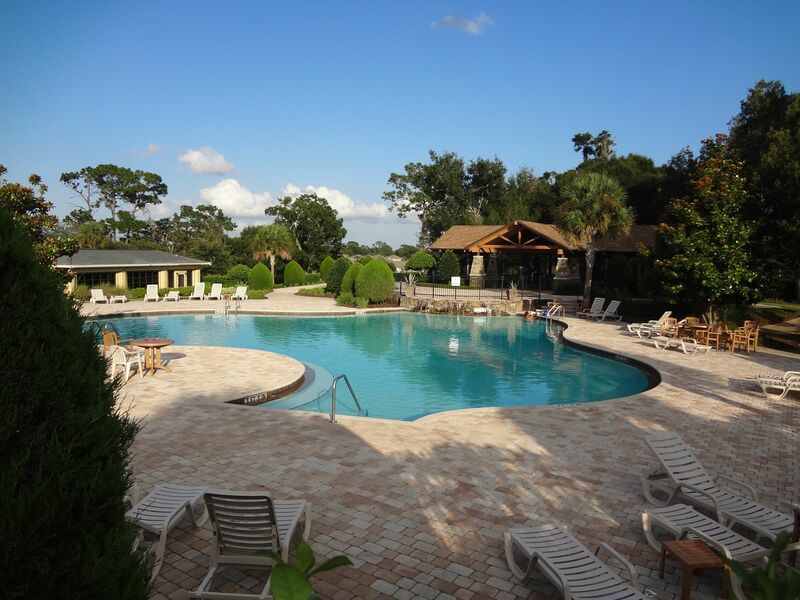 The community has numerous amenities available to residents, including Eagle Dunes Golf Course and Country Club, a refreshing swimming pool, two regulation tennis courts, a modern fitness center & clubhouse, outdoor pavilion and a playground.